Joe Rivera loves cars. Together with his partner, Joe owns over a dozen cars of various years, makes, and models. 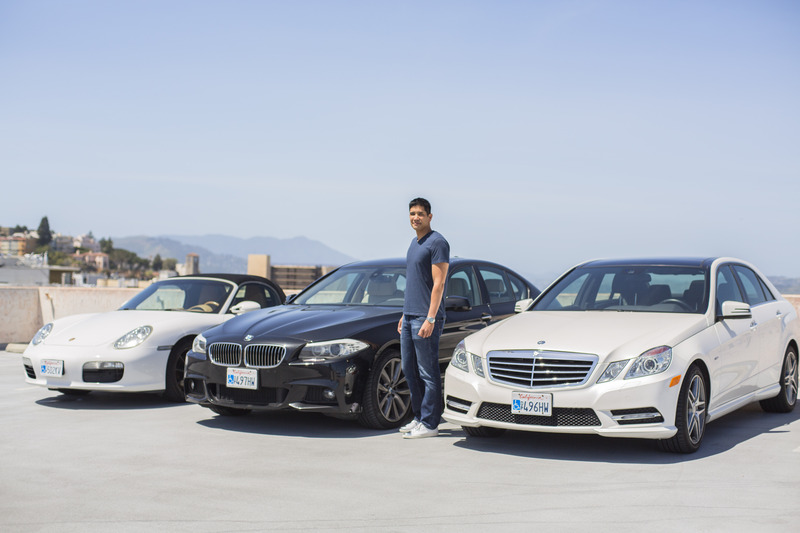 Among his impressive fleet of cars are a Porsche Boxster, a BMW 5 Series, and a Mercedes-Benz E-Class. 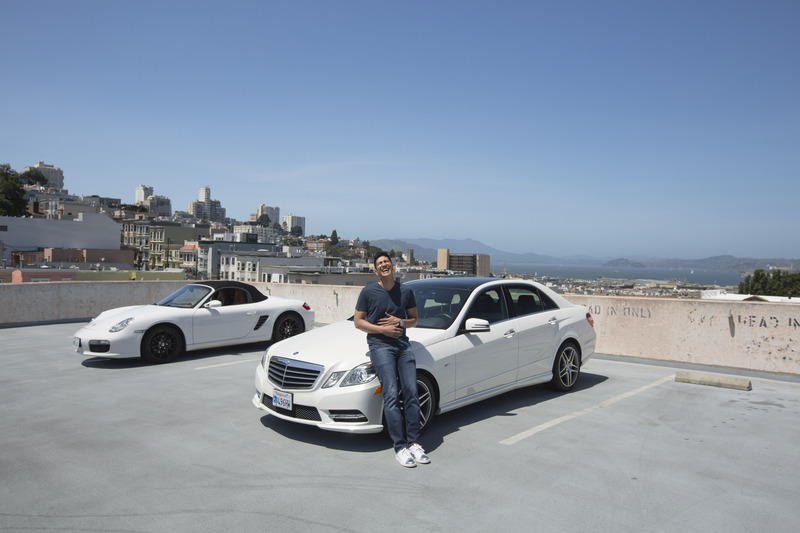 By sharing his cars, Joe is able to keep an eye on his cars, wherever he is in the world. “My cars are always being rented, so, now when I come back from a trip, there are no more tickets,” he laughed. 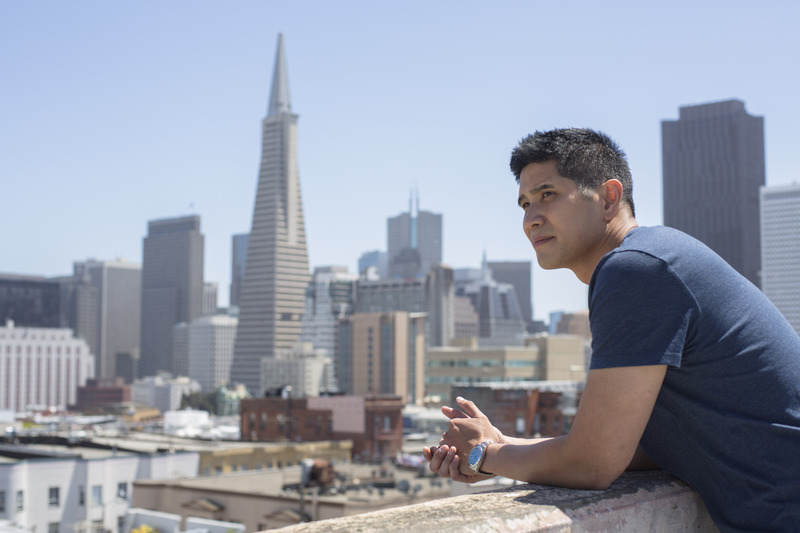 You can rent Joe’s cars in San Francisco, from $5/hour. Check them out: ArcticBlueBMW, RedSmart, bluesmart, SilverSLK, IvyRedMini, ChinawhitePorsche, Silver.Benz, WhiteSmart, Silver42, BronzeSmart, BlackBMW535i, WhiteMercedes, and ZeeBlueMini. Thinking about sharing your car on Getaround? Learn more here. To celebrate the arrival of sunny days and warm nights, we’ve pulled together a bucket list that guarantees a summer filled with adventure. To celebrate Mother’s Day, we’ve pulled together a list of local Getaround cars that would perfectly compliment any outing you’ve got planned with mom. Check out our top five here.